60% off without PS Plus! 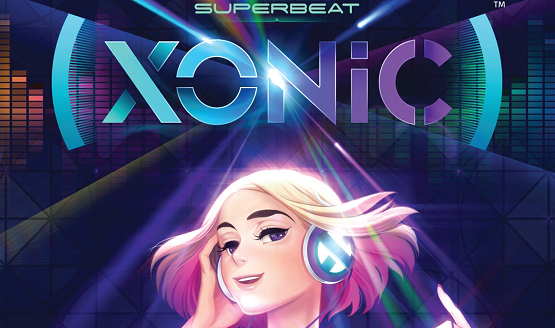 The spiritual successor to the DJMax series brings quirky pop and colorful imagery to PS Vita in Superbeat: XONiC. Includes more than 45 songs. Will feature 45 different audio tracks.